The Gawker alum gets a new gig. GQ has added Caity Weaver as a writer and editor. Weaver most recently worked for Gawker as a senior editor. 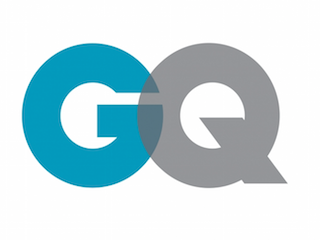 At GQ, Weaver will contribute to the magazine’s culture coverage, edit The Punch List and write for GQ.com.